The port city of Hamburg is one of the most visited cities in Germany and one place you definitely want to spend a few days exploring. There are a ton of things to see and do in Hamburg such as touring the Beatle museum and visiting the interesting Emigration Museum – Ballin Stadt. However, what makes a visit to Hamburg so rewarding is being able to hop on a boat or ferry and ride Hamburg’s waterways and lakes to explore the city’s tourist sights such as "the Bather" (sculpture of a giant woman). Most boat operators offer sightseeing boat tours and cruises of Hamburg port, Elbe River and Alster lakes during the warmer months of the year (April through September). The Autostadt in Wolfsburg is without a doubt, one of the best places to visit in northern Germany and it’s easily one of the most spectacular museums you can visit in Europe. The Autostadt is beautiful inside and out and boasts great exhibitions on Volkswagen car models and all other car brands like Bentley, Skoda and Lamborghini. Best thing about the VW Autostadt though has to be all the cool activities on offer for visitors such as an outdoor driving course with all-terrain tracks where young and old can test and learn driving skills. 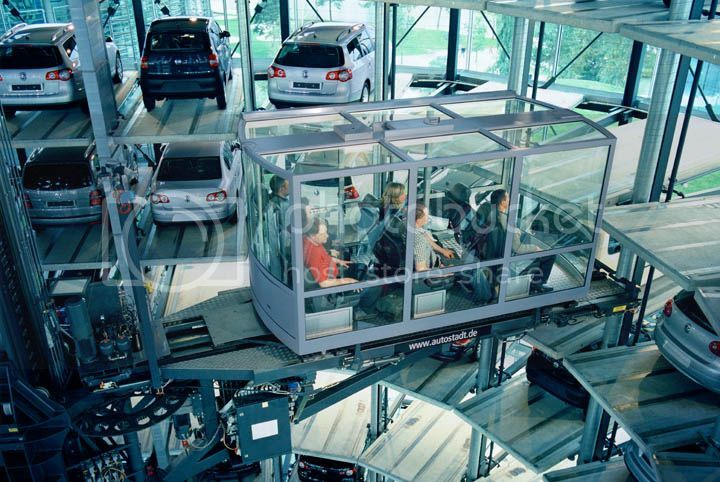 Besides the driving course, you can also take a cool factory tour and go inside the Autostadt’s car delivery centre to see the cool robotic car lift in operation, and then take a ride to the top the tower. 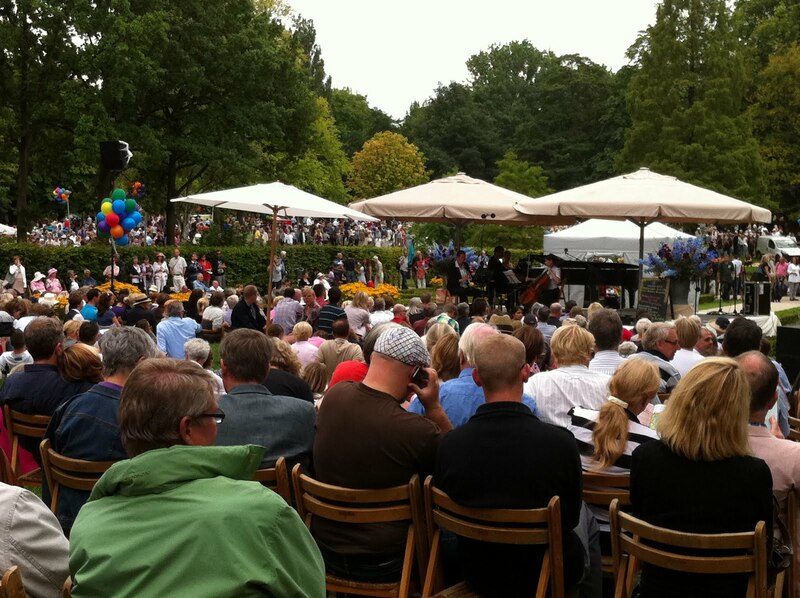 The town of Bad Bentheim is another place you can’t miss visiting in northern Germany for a fun day trip. 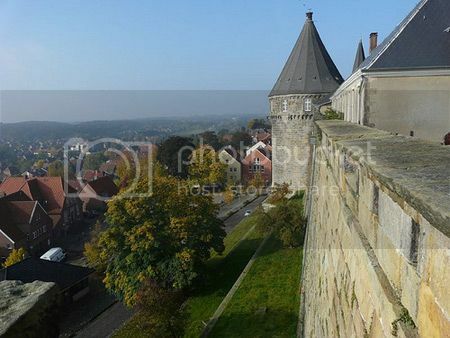 The main reason to visit Bad Bentheim is tour the beautiful Bentheim castle, and do cool activities such as candle-lit tours of Bad Bentheim’s old town, playing a round of mini-golf in Schlosspark, take pleasant walks with the kids through the beautiful Bentheim forest, and enjoy pampering sessions at one of Bad Bentheim's spa hotels. Helgoland is Germany’s only island in the North Sea and it’s also the only duty-free area in the country, which makes Helgoland one of the best places to visit in northern Germany for shopping. You can easily get to Helgoland by catching a ferry from Hamburg and be in Helgoland in 3 hours. 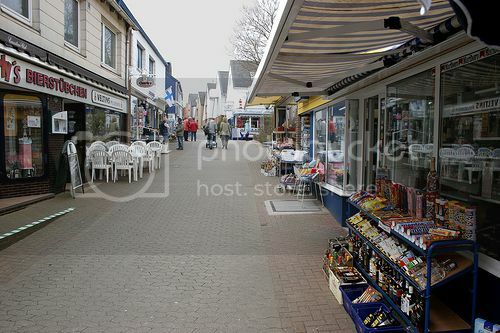 Three hours may seem like a long ride, though the trip to the island will be totally worth it if you're looking to buy duty-free goods such as cigarettes and alcohol. A visit to northern Germany wouldn’t be complete without visiting the capital city of Germany – Berlin because no other city in Germany boasts as many world-class tourist attractions like Berlin does! 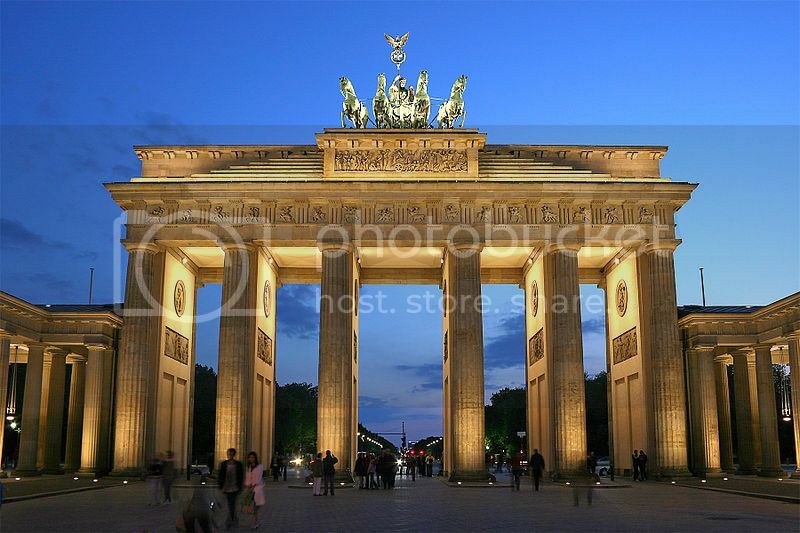 Places like the famous Berlin Philharmonic, Museum Island and Neues Museum are definitely high on most people’s itinerary, though the “Big 4” (Brandenburg Gate, Berlin Wall, Pergamon Museum, and the Parliament Building) are really the main reason to visit Berlin in the first place. The countryside of Sauerland is no doubt, one of the best places to visit in northern Germany to get close to nature while enjoying fun outdoor pursuits such as hiking, biking, Nordic walking through the beautiful forests. Most serious hikers love hiking the Rothaarsteig Trail, which is Germany's most popular hiking trail and also the longest (75miles long). The Rothaarsteig Trail runs through beautiful mountain passes, cute villages, and impressive sights such as the famous - Bruchhausen Stones – which are four giant prehistoric rock formations located on Istenberg Mountain. Another reason to explore the Sauerland countryside is to visit the prehistoric caves of Dechen Cave and Balver Cave in Balve, which are two of the most popular caverns in Germany. Balver Cave is definitely worth going because of the regular events and festivals held inside the Balver cave such as the famous Balver Irish Folk Festival on August 6. 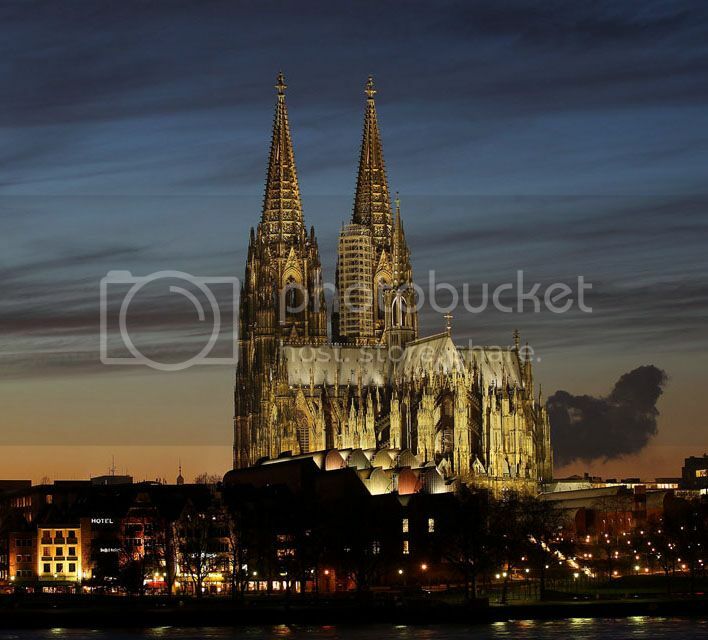 The city of Cologne is another place you must to the itinerary because of the stunning Cologne Cathedral (DOM), which is certainly one of the most famous landmarks in Germany. The DOM is right up there with the likes of St Basil (Moscow), Notre Dame (Paris), and St Michel’s Cathedral (Rome) in terms of impressiveness…the stained-glass windows and the floor mosaics alone are simply jaw-dropping! Taking photos of Cologne Cathedral inside and out is definitely a must, though don’t forget heading to the top of the Koeln Triangle skyscraper for a panoramic view of the cathedral.